With the use of a U-turn path, there is no need to leave a space in front of the scanner for document delivery, resulting in a neat, slim body for space-saving operation. In addition, the DR-C225W wireless model gives you even more freedom in installation. As well as allowing high-speed scanning of 25 ppm* in either colour or back and white, the document feed can handle many different types of documents. And the new CaptureOnTouch makes easy work of day-to-day scanning tasks. Is your old scanner in the office taking up too much space? Does it take time to scan documents? Well then, make way for the all new Canon DR-C225W Scanner – it is compact in size and fits perfectly in the small spaces in your office. 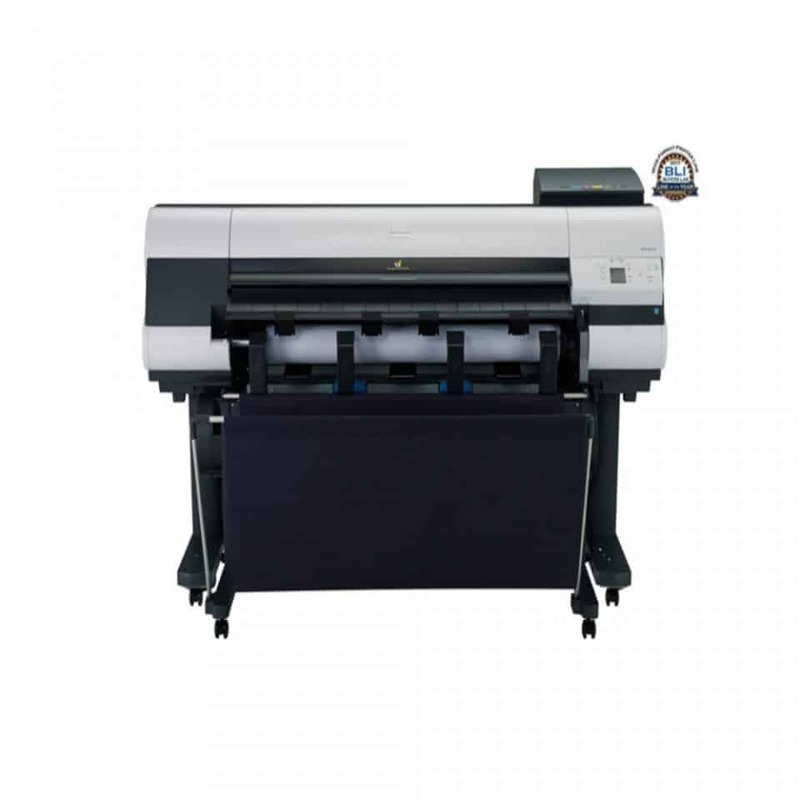 And, it has high-speed functions that scan and print documents within seconds without compromising its printing quality. It has a wireless function that scans documents on your mobile device and keeps your business moving when you’re on the go. This scanner may be small but it has plenty of functions that can beat deadlines and handle the demands of every workplace. The Canon DR-C225W Scanner has a CaptureOnTouch function on its display screen that allows you to navigate and operate through the menus without any hassle. It can automatically detect documents that are coloured, gray scale, or black and white, so you don’t have to worry about separating coloured documents from the grayscale or black and white. The cloud connectivity of the Canon DR-C225W Scanner is more enhanced and versatile as it allows you to connect to cloud-based services such as SugarySync, Google Drive, Evernote, OneDrive, Dropbox, and SharePoint.